Laramie McClurg was born and raised on his family’s dairy farm in Vernon County. His father instilled his passion for hunting, conservation and land management at a young age. Laramie went on to graduate from the University of Wisconsin Stevens Point, but eventually found his way back to the Coulee Region. Laramie’s passion for the outdoors has brought him many opportunities including producing for Dave Carlson’s Northland Adventures Television series. 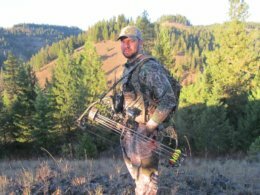 His passion has also taken him across the country hunting Elk and other big game in the western mountains with his father. 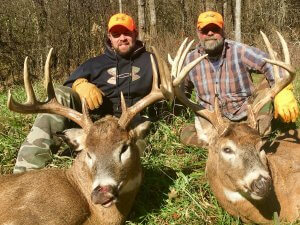 But it’s his knowledge and passion for hunting properties here in the Coulee Region that make him a valuable agent. 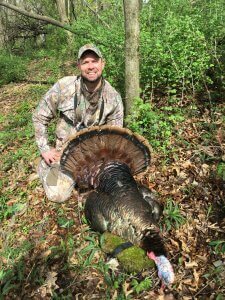 Through his experiences managing his family’s farm, purchasing and managing his own hunting property. Laramie has learned what it really takes to effectively purchase or sell your hunting property. Give Laramie a call to discuss your interests of becoming a landowner or listing your property today!